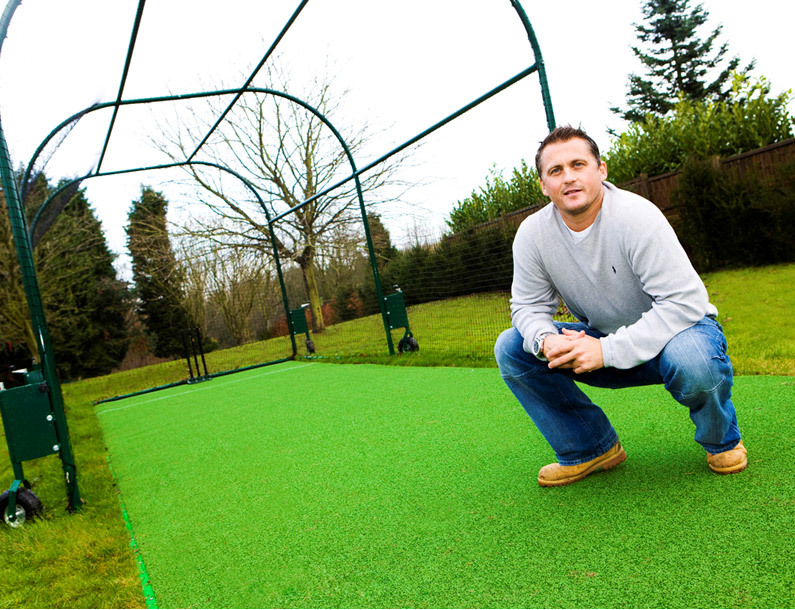 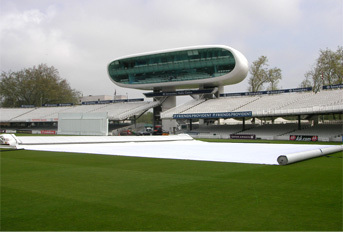 Shortly after his retirement from cricket, former England cricketer and Strictly Come Dancing star Darren Gough was looking to install an all-weather cricket pitch in his garden to help his sons develop their skills and confidence. 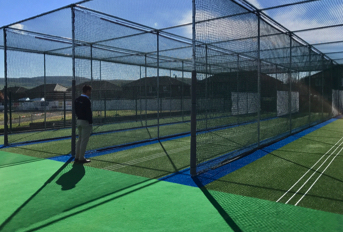 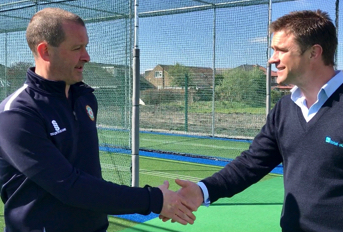 Having trialled a number of surfaces and systems, Darren chose total-play’s tp365 system fitted with a bespoke netting system to guarantee the family a practice and play facility for all weathers. 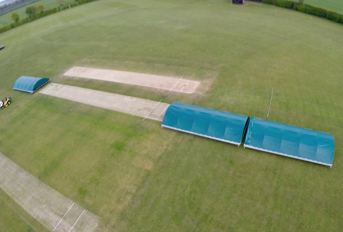 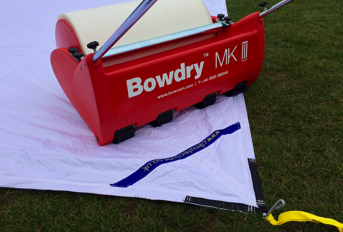 “My boys are now eleven and thirteen, so a quality practice pitch for us is essential. 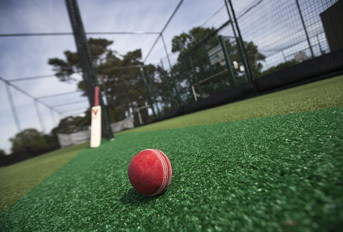 I have had a couple of different cricket surfaces in my back garden before but until now none of them have given us the chance to play properly.